Anna Melissa “Iya” Mendoza is the Accounting and Business Development Manager of AHC Certified Public Accountants Limited Co., supervising a team of Certified Public Accountants (CPAs) providing bookkeeping, tax advisory and statutory compliance, financial consultancy and other special accounting and financial engagements. Iya used to be an Accounting Manager in Kittelson & Carpo Consulting (K&C) where she handled CPAs and Certified Payroll Professionals (CPPs) providing various accounting, taxation, Philippine Economic Zone Authority (PEZA), Board of Investments (BOI) and payroll processing services. Nature of industries handled includes Business Process Outsourcing (BPO), Information Technology, Construction and other service providers. 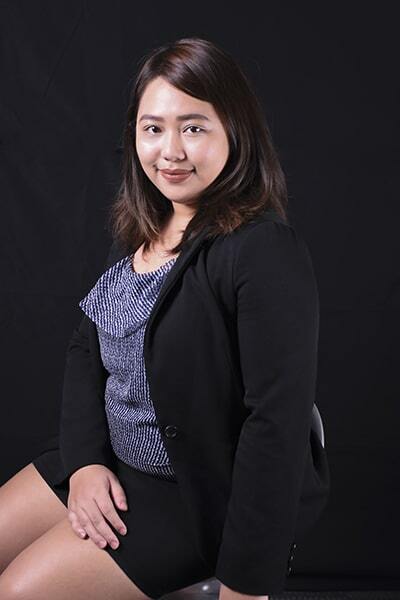 Prior to joining AHC and K&C, Iya has about three years of meaningful audit experience with SyCip, Gorres, Velayo & Co. (SGV), a member firm of Ernst & Young (EY), specializing in Financial Assurance Services (FAS). During her employment with SGV, she was a core team member involved in both financial audit engagements and agreed-upon procedures. Included in the financial audit engagements are business process analysis, application and internal controls review, analytical review of the financials and extensive financial statements review of different companies from various industries such as manufacturing, real estate, retailing, retirement plans, and shipping and airline services. Iya was also a Talent Hub Group member involved in various audit engagements of EY Australia. Iya has a bachelor’s degree in Accountancy which she earned from University of Santo Tomas in 2012 and passed the CPA Licensure Exam in the same year.